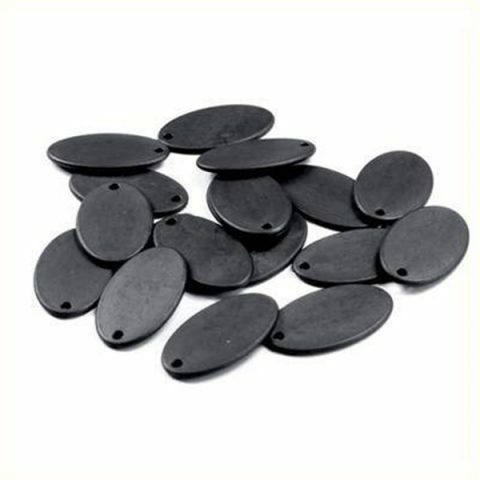 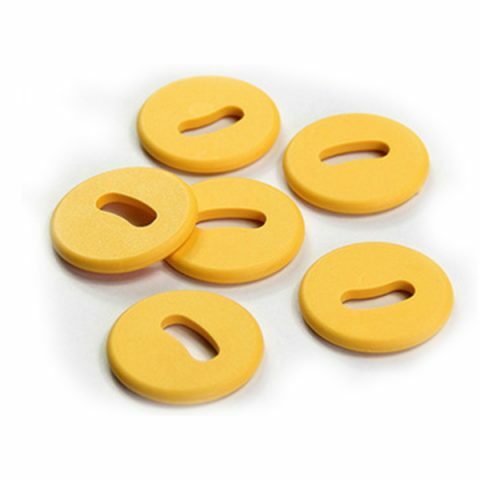 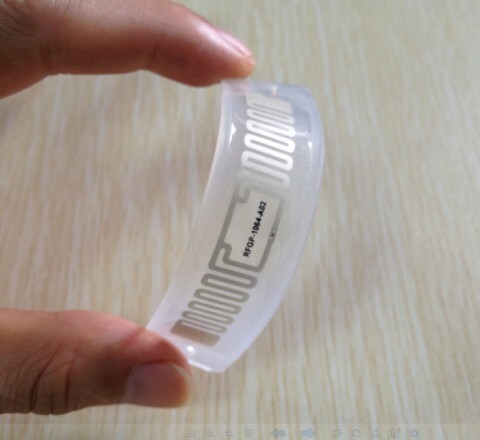 RFID laundry tags is complaint with EPC C1G2 (ISO18000-6C) standard, operating frequency is 860～960MHz which could be used worldwide. 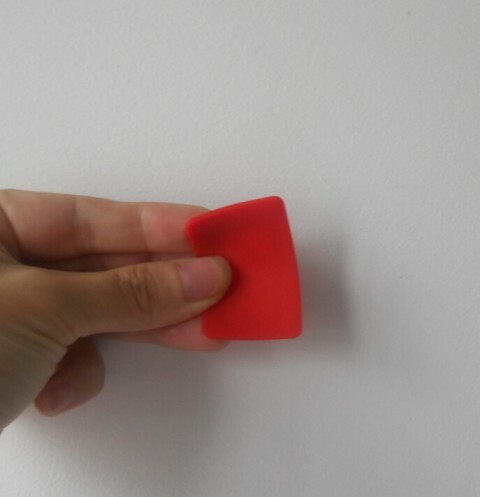 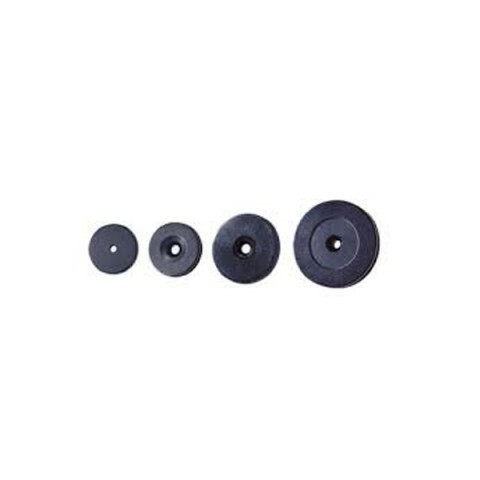 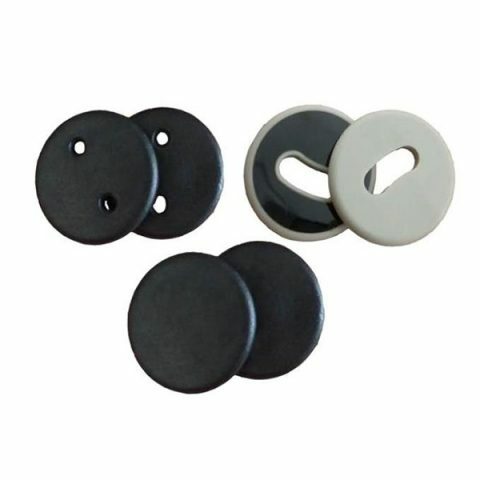 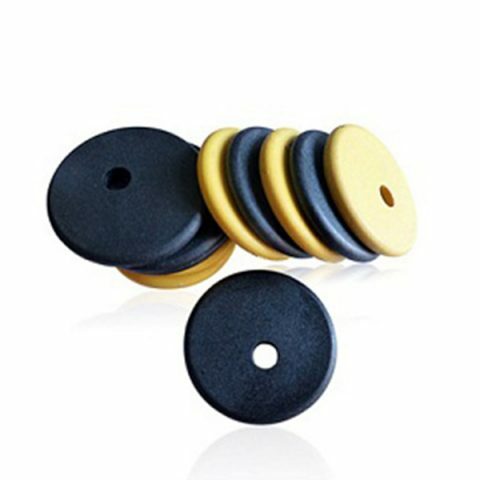 Three different types of RFID laundry tag with different size could be offered for your choice, PPS, ABS and silicone one. 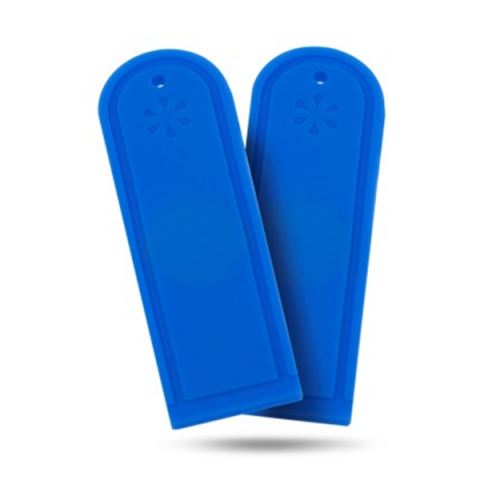 Each tag has a unique ID and stores user data. 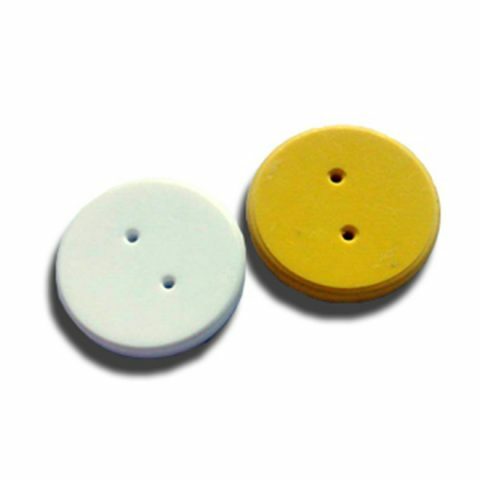 This product can be applied to towel or garment; it is mainly designed for laundry water clean and dry clean and tracking.